If food addictions & cravings are preventing you from losing weight or getting fit, you may NOT need a diet. In our Healthy Boost segment, learn reason WHY you crave sugar & how to fight it off! Our Healthy Boost experts explain why people crave certain foods or feel addicted to sugar. Research says sugar can be as addictive to cocaine and sugar addiction can lead to depression! 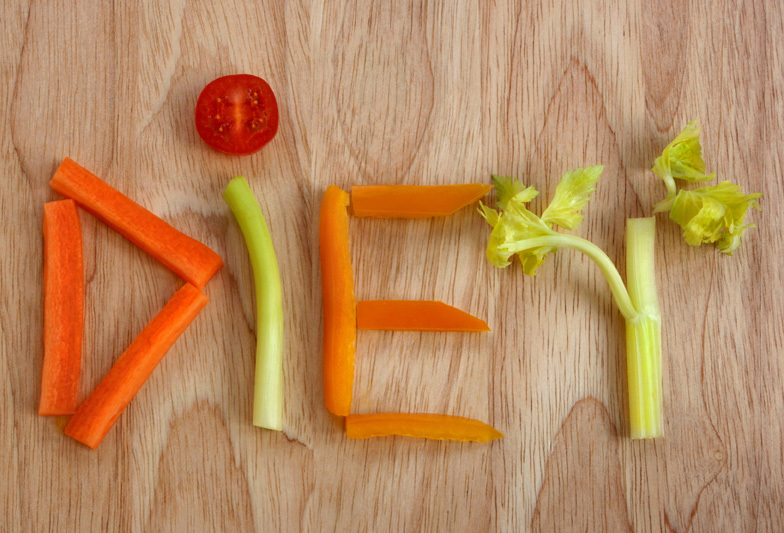 Learn why dieting is not the answer to addictions.